It is that time of year again friends! 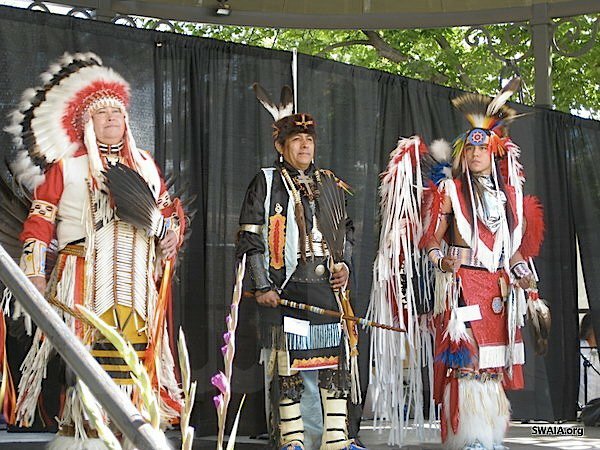 Santa Fe’s famous Indian Market is quickly approaching us- starting this weekend, August 18th and 19th, 2012. 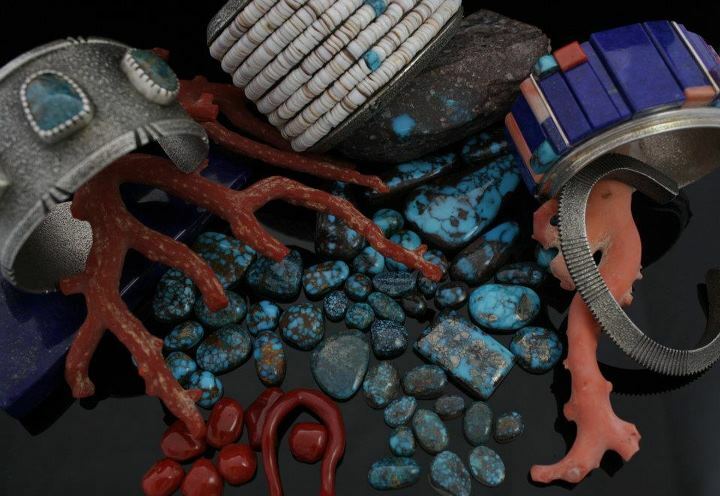 It is a weekend celebration of Native arts and culture show casing the Native arts market. 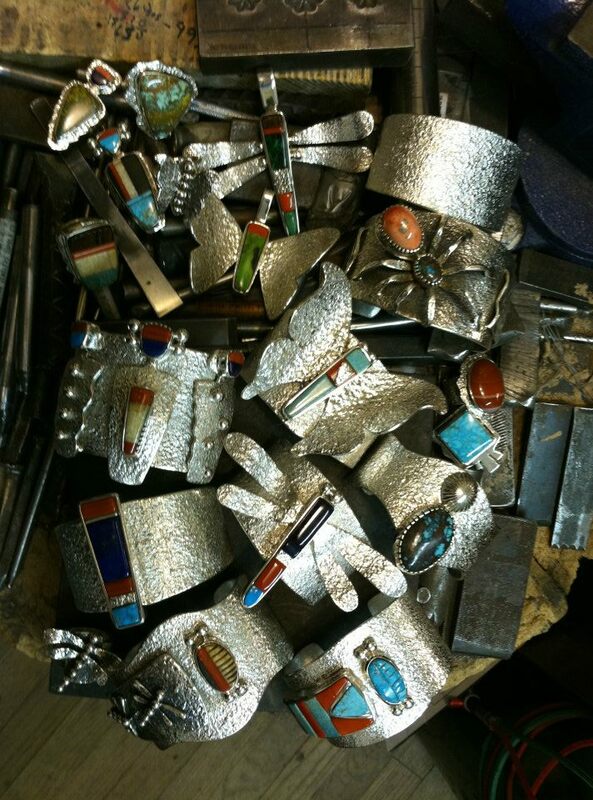 “The Santa Fe Indian Market is a 91-year-old Native art market. It is the largest and most prestigious Native arts market in the world and the largest cultural event in the southwest. The yearly event is held during the third weekend of August. Over 1,100 Native artists from the U.S. and Canada sell their artwork. The Indian Market attracts 100,000 visitors to Santa Fe from all over the world. Buyers, collectors and gallery owners come to Indian Market to take advantage of the opportunity to buy directly from the artists. For many visitors, this is a rare opportunity to meet the artists and learn about contemporary Indian arts and cultures. Quality and authenticity are the hallmarks of the Santa Fe Indian Market. 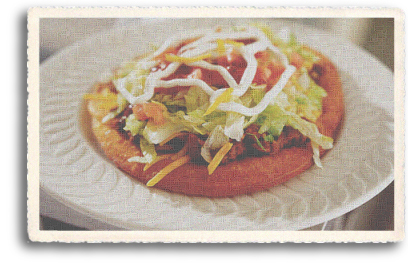 Make sure you get to enjoy a Navajo Taco– they are delicious. There are several booths set up with all the artists work along with Tribal dances, food and music. An event you don’t want to miss. We have a couple more vacation rentals available and you are welcome to view them here. This entry was posted in Uncategorized and tagged Adobe Destinations, culture, festival, first nations tribes, food, fostering education, indian market, meaningful partnerships, native american, native american dances, santa fe indian market, SWAIA, travel, travelling, tribal art, tribal dances, vacation rentals. Bookmark the permalink.